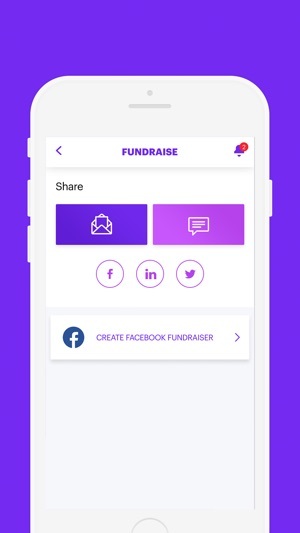 Fundraise on the go. Right from your phone. 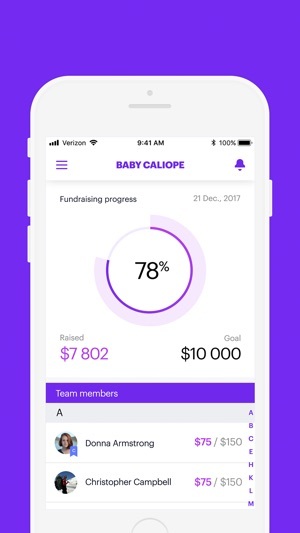 The March for Babies App lets you raise funds to fight for the health of all moms and babies wherever you are! 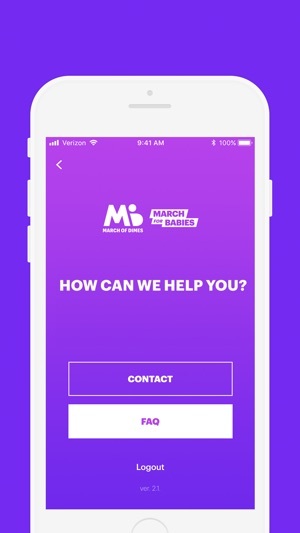 Just sign up at marchforbabies.org, then use the App for all your fundraising activities. 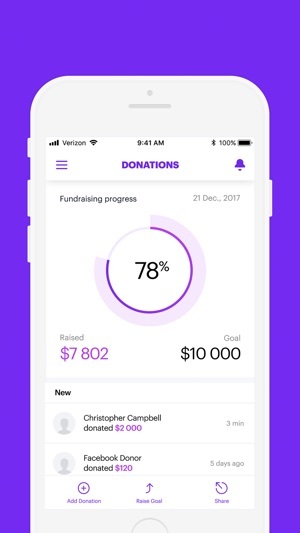 Tap your way to your best campaign yet. 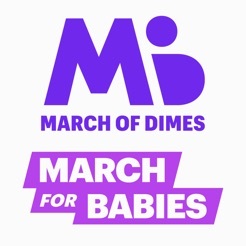 Thank you for helping to give every baby the best possible start! 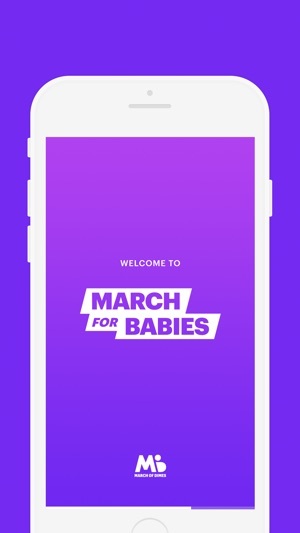 The March for Babies App instantly communicates with your March for Babies account. 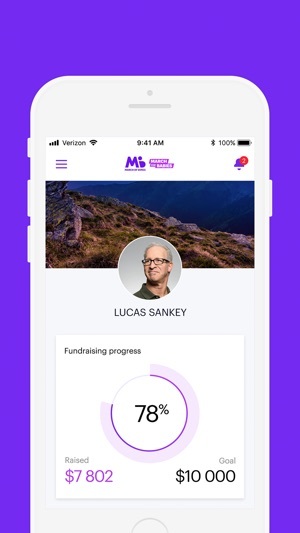 Changes you make in the App will be reflected on your March for Babies fundraising page and vice versa. Can easily keep track of progress. 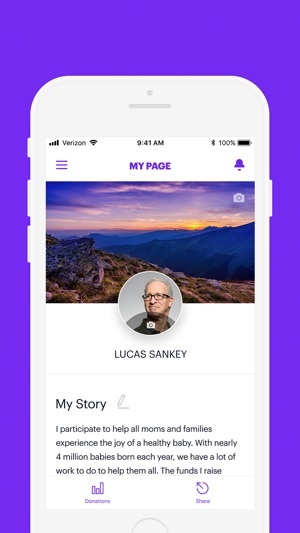 Easily edit profile directly from app. Also sending donation requests is a breeze. Great job on the new version! 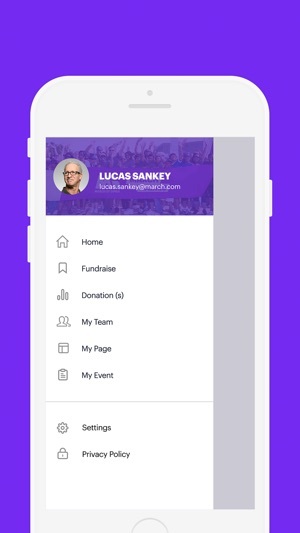 The app looks good with the latest improvements. I like it, I can see my status. 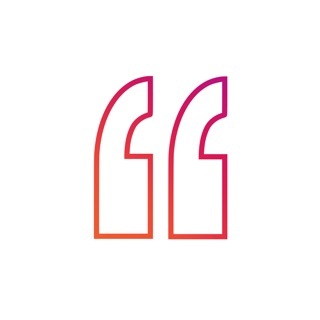 Design should be updated.